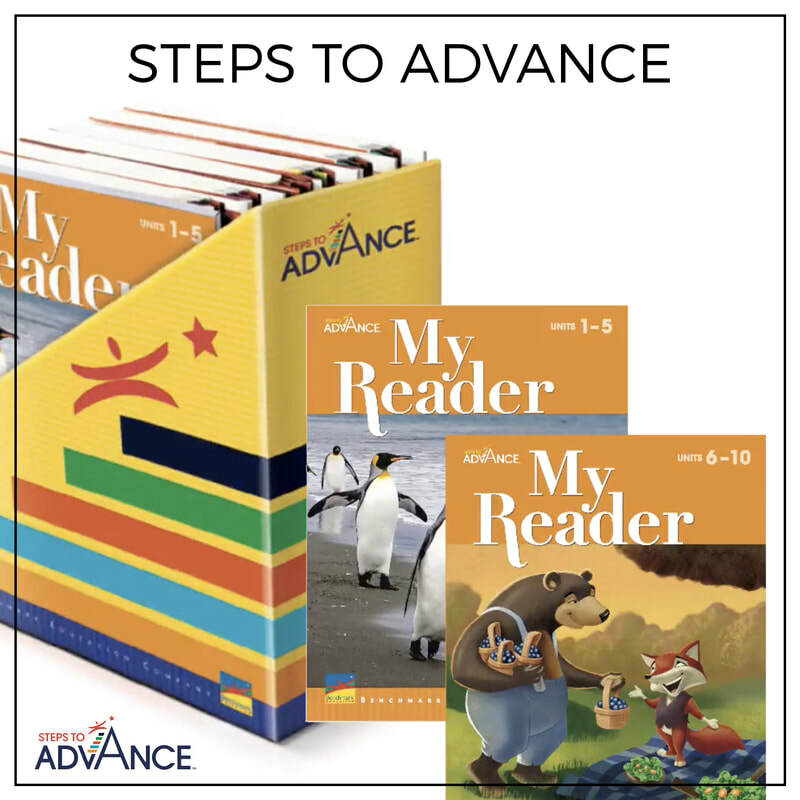 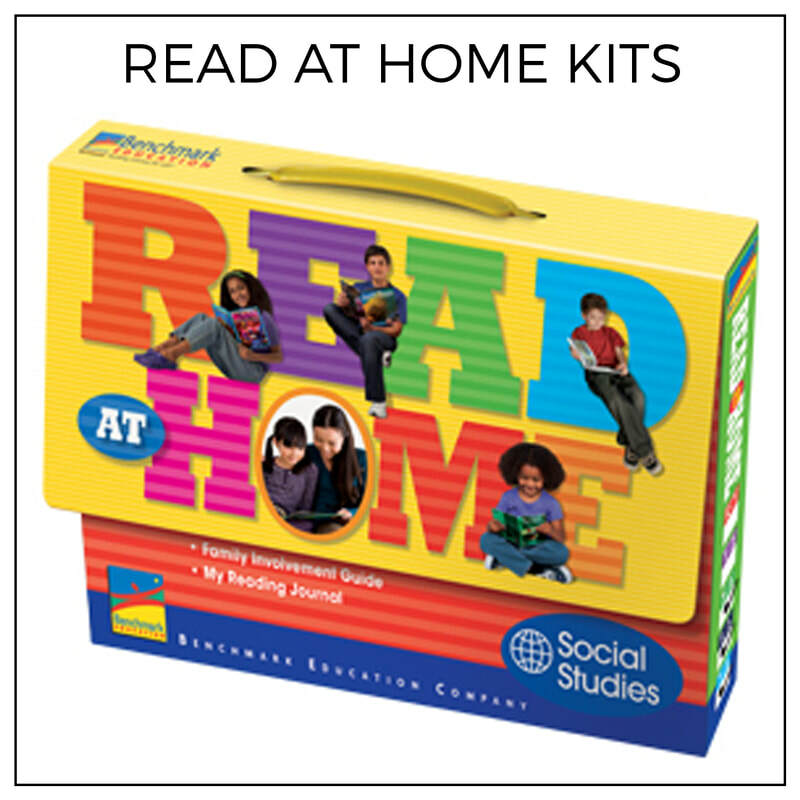 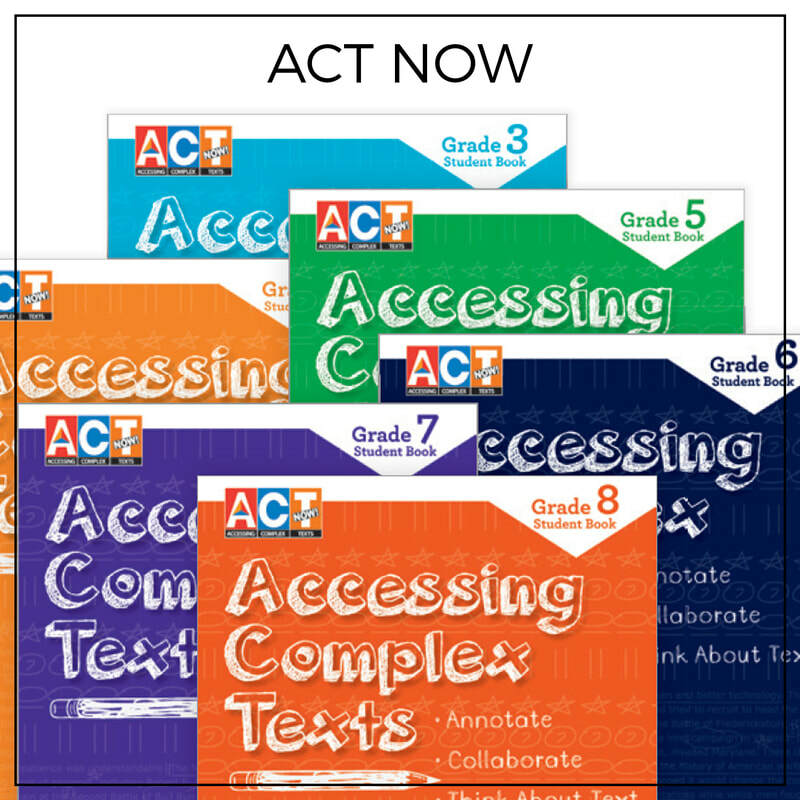 Steps to Advance provides teachers and their students with the tools that they need to access grade level content and vocabulary to accelerate their reading skills toward grade level reading expectations. 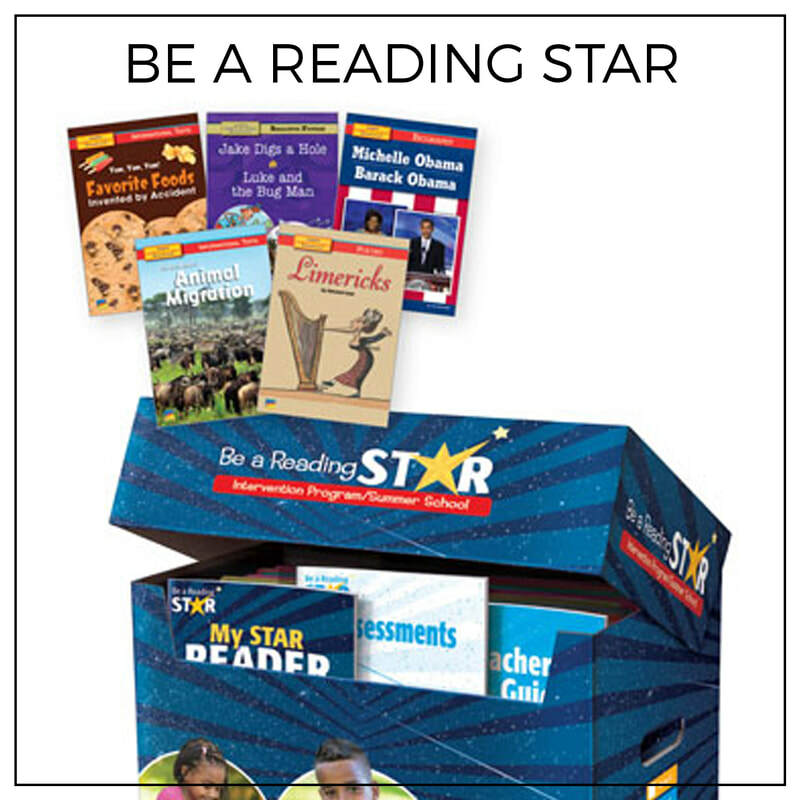 ARE YOU LOOKING FOR CORE? 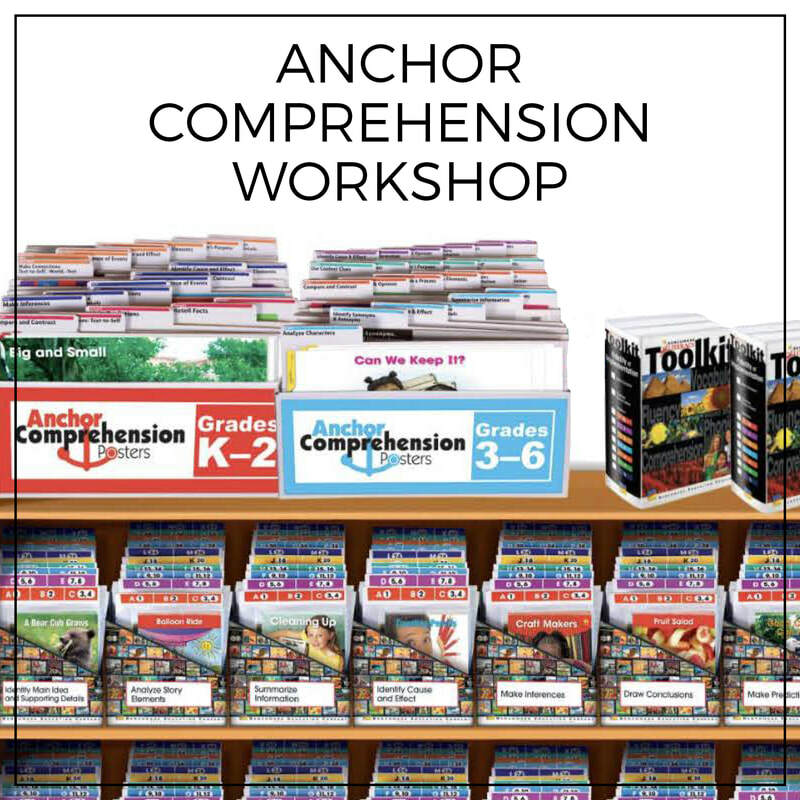 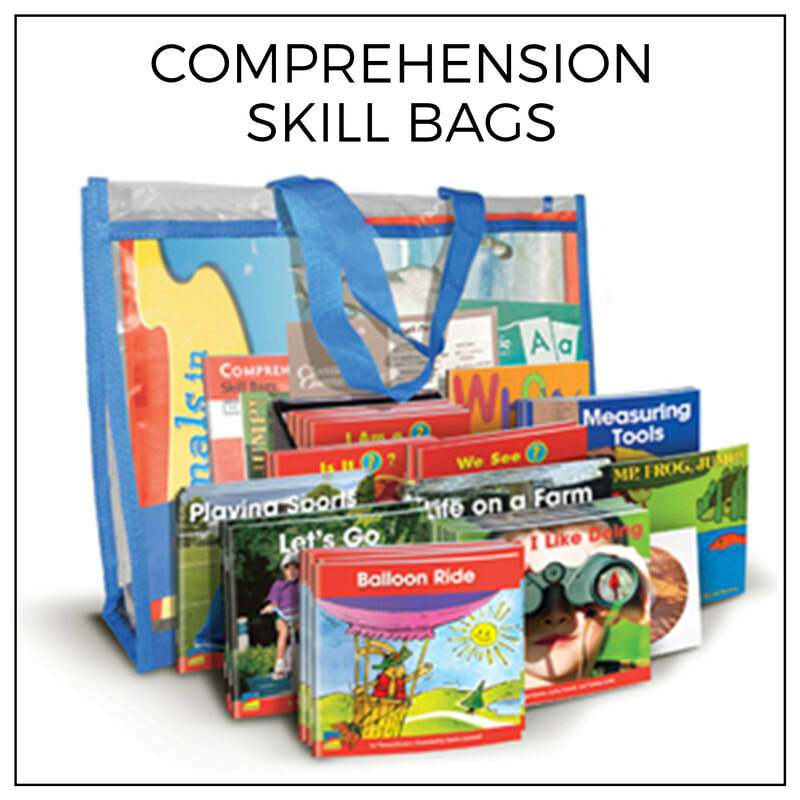 Benchmark Advance and Benchmark Adelante are comprehensive English and Spanish Reading/Language Arts programs for Kindergarten through sixth grade. 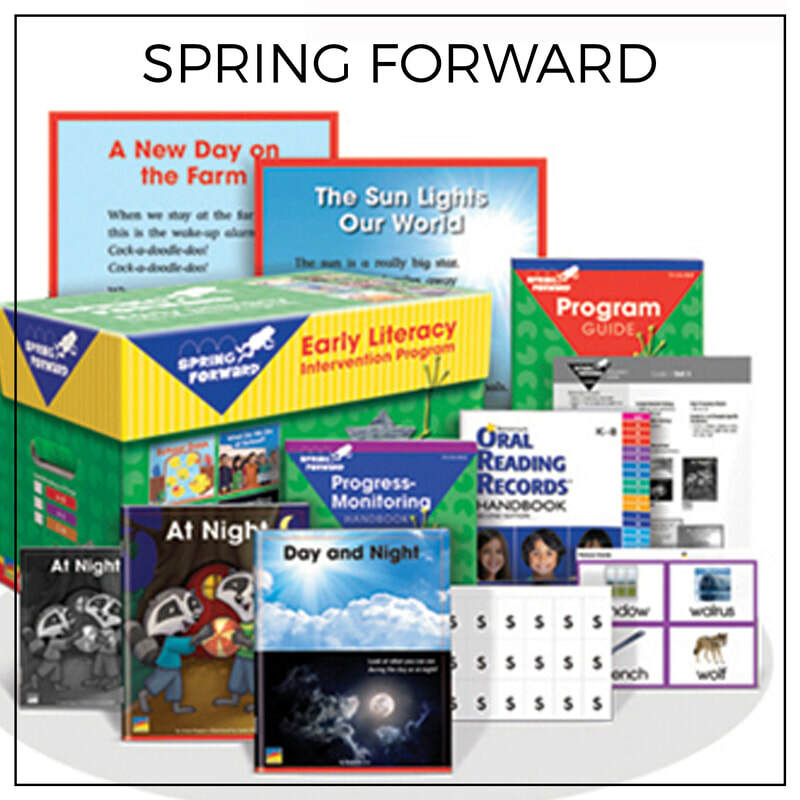 These programs are built to address key shifts in curriculum and instruction to meet the demands of the new standards.